My kids love Cub Scouts, and I have decided to start a Pack that can include my children. I have Lions and Tigers and girls in my family, which the local chartered organization doesn’t choose to include in their packs. 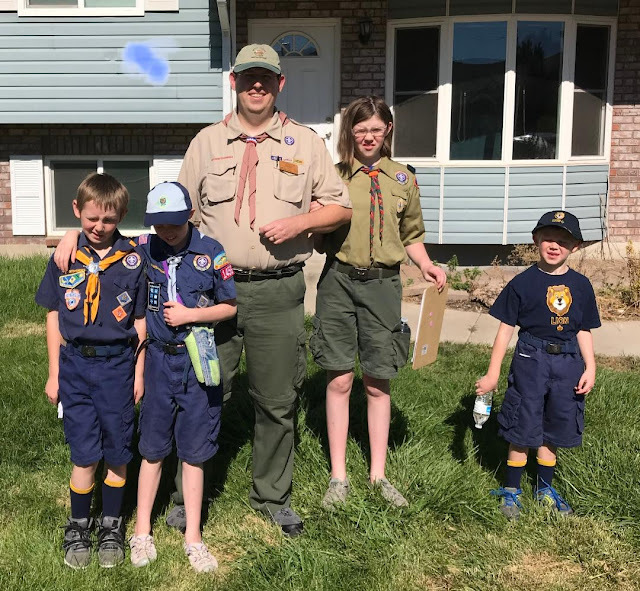 The Church of Jesus Christ of Latter-day Saints has been chartering Wolves, Bears, and Webelos for more than a hundred years; but they are not chartering after 2019 and so there is a very well served population that’s about to be a very large underserved area. For months, now, I’ve been saying that I’m going to help to establish a new pack in Orem, Utah. So far, I’ve been to a few meetings, and I’ve talked to some friends. My roundtable buddies have agreed that we’re in. I’ve been talking to friends, and there are a couple people in my ward (area) that are ready to help and who want their sons to continue. A couple people in my neighborhood have said they are in although they have no children of Scouting age; but they love scouts and are eager to continue serving. The Cub Scout year is recommended to begin as kids end school and begin summer break, and I want to be well established by June to take advantage of the fantastic summer opportunities. I have been learning about community units (that's the terminology in our council for any pack not chartered by The Church of Jesus Christ of Latter-day Saints. Community packs that are chartered by any other organization can include girls, and younger kids in lions and tigers). One of the advantages of registering my children in a community pack is that I can learn. The pack leaders I am with now, know that I intend to leave them eventually, and they share wisdom all the time. They want me to succeed and are generous. At roundtable I am still fully engaged in learning, and just volunteered to teach a breakout session. This gets me in to the roundtable planning meetings, and I am networking with other great Scouters. I will go to University of Scouting. I am part of several Facebook groups dedicated to scouting and Cub Scouting. I have gone to a couple meetings about the future of Scouting in Utah. I have been gathering information. In August, somebody at a meeting mentioned the William D Boyce scouting award for starting a new unit, and they said there was a document online with step by step instructions for starting a new unit. Here are links to three documents that I found, not sure which one they actually meant. The organization adopts the program. Help the organizing committee select and recruit unit leaders. Help the unit plan and organize programs. Recruit youth members and provide parent orientation. Complete the paperwork. Attend the first meeting. Present the charter. They say that you can’t skip steps and expect a long-lasting pack. I honestly don’t know exactly what these steps mean; but I will learn. I intend to follow these steps and establish a Cub Scout pack in Orem, Utah. I will share my efforts and experiences right here. ~ By Merinda Reeder who is a Cubmaster from Pack 466 in the Orem District, Utah National Parks Council. 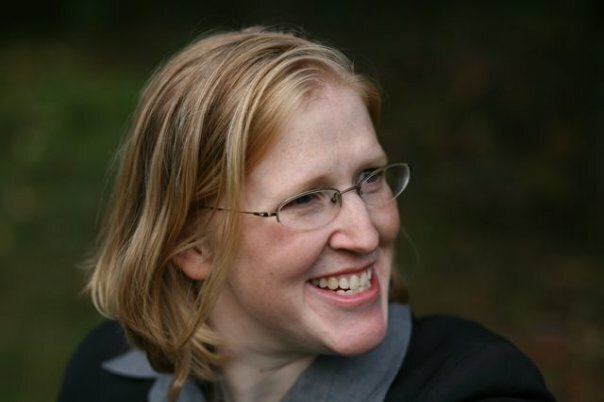 She serves on Roundtable Staff, attended Akela's Council in 2017 and served on Akela's Council Staff in 2018. As one of your Roundtable buddies and neighborhood friend, I'm glad that I get to be part of your "cool kids" club! You are amazing!